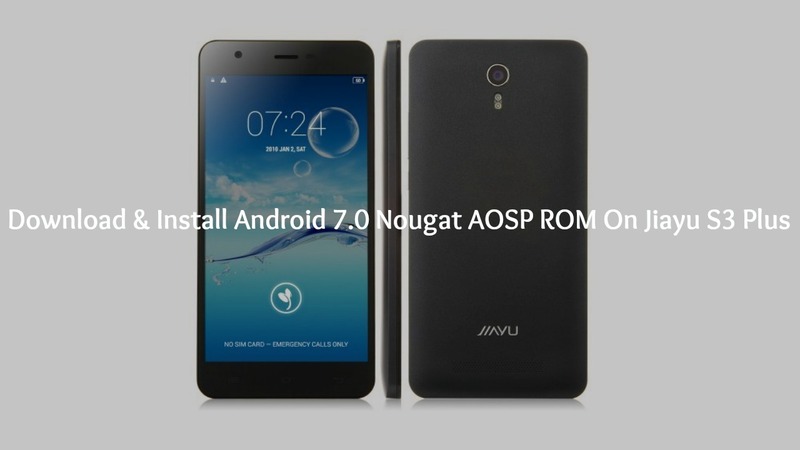 This guide will help you to Download & Install Android 7.0 Nougat On OnePlus One.Now an unofficial AOSP Android 7.0 Nougat ROM available For OnePlus One users.Follow the given steps to Manually Update OnePlus One to Android 7.0 Nougat via AOSP ROM. 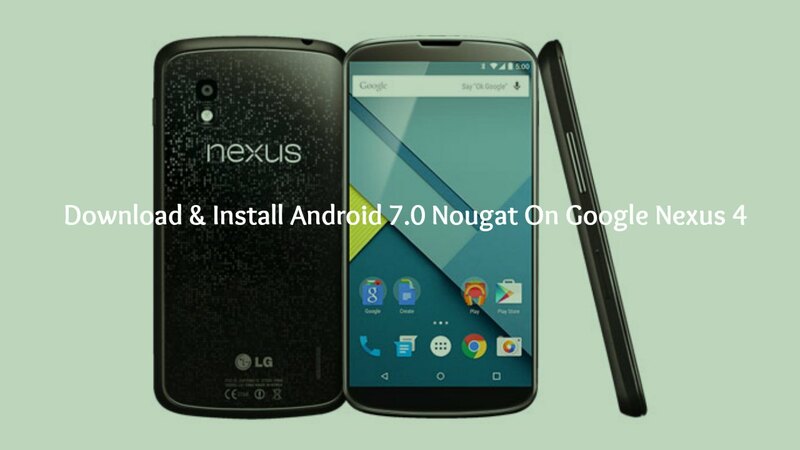 Google has updated it’s latest Nexus devices to latest Android 7.0 Nougat (Stable).All the new generation nexus devices and Android one devices have received the update.We have already posted Download Android Nougat 7.0 for Nexus 5X, Nexus 6, Nexus 6P and Nexus 9 (OTA Files).Google Nexus 5 and Nexus 4 also received AOSP Nougat ROM from devs. Now there is another great news for OnePlus One users.OnePlus One is the latest device to join the list.OnePlus also received an unofficial Android 7.0 Nougat AOSP ROM.The ROM is not stable but if you want to try out Nougat OPO then this is the way to go with. Very Special thanks to updateing, Senior Member over Xda for sharing the initial build of Android 7.0 Nougat AOSP ROM for OnePlus One.It is in it;’s beta stage.In future updates, the dev will fix the bugs.But for now, it’s can’t be used as daily driver.But if you want to try out latest Android on your OnePlus One, then you should check out that. 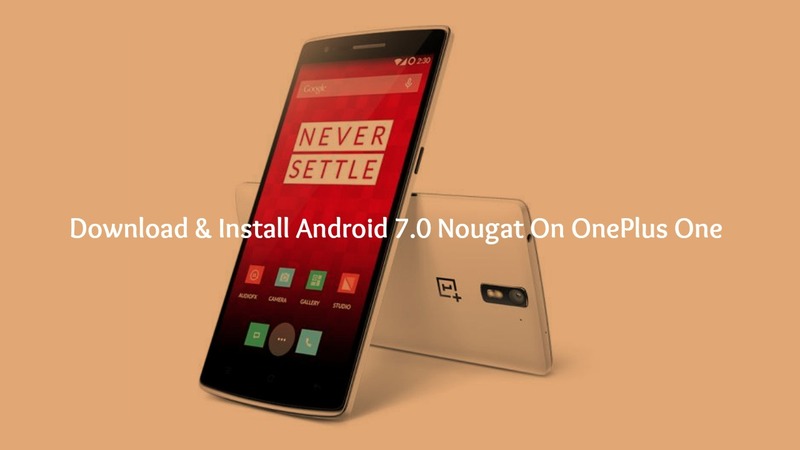 OnePlus One is very popular among the devs, so there are many custom ROMs available to update the old OnePlus One to latest Android.Now latest AOSP Android 7.0 ROM is available for the device.This ROM will update the device to latest Android 7.0 Nougat.But before following this guide, make sure you have a proper nandroid backup of your current ROM/Firmware and system data.So that you can restore your previous backup. Make Sure TWRP is installed on your device. Your OnePlus One should be updated to Android 7.0 Nougat.